Exclusive “Always KYLIE” has just been released! Do you dare? 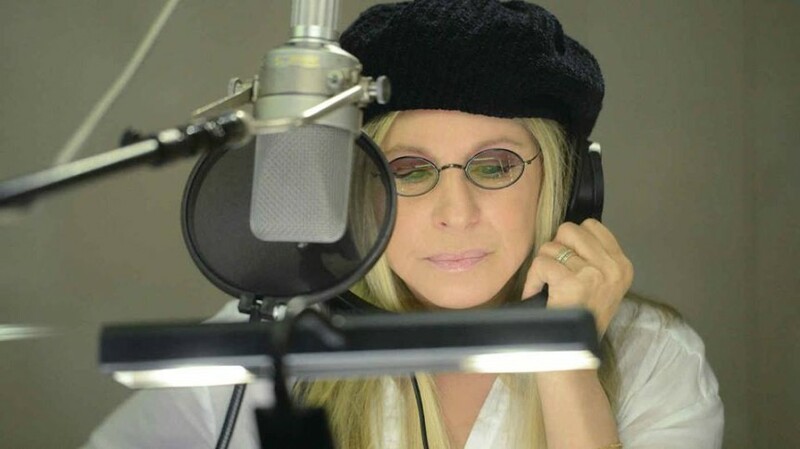 Miss Barbra Streisand is already recording a new Album. Rumours are that it will be a Third Broadway Album with only Duets on it. Two days ago, she recorded “Climb Every Mountain” from the Musical “The Sound of Music” with Jamie Foxx. One of my favourite Original Soundtracks ever.